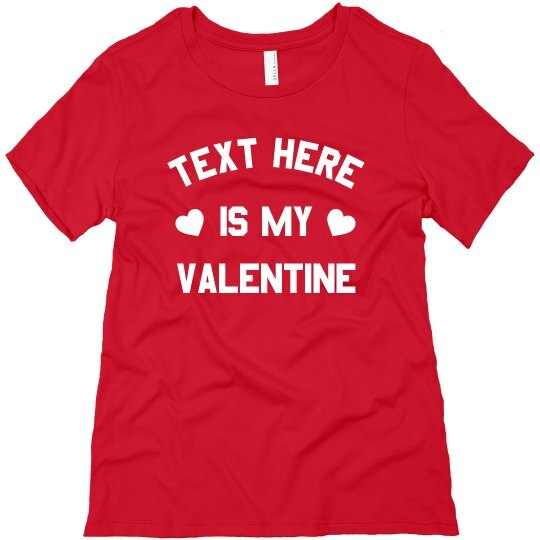 Show off your Valentine this year with this custom shirt. It could be your partner, your fur baby, or even your favorite fictional character. It's the season of love and there's no other better time to wear this shirt and your affections proudly.